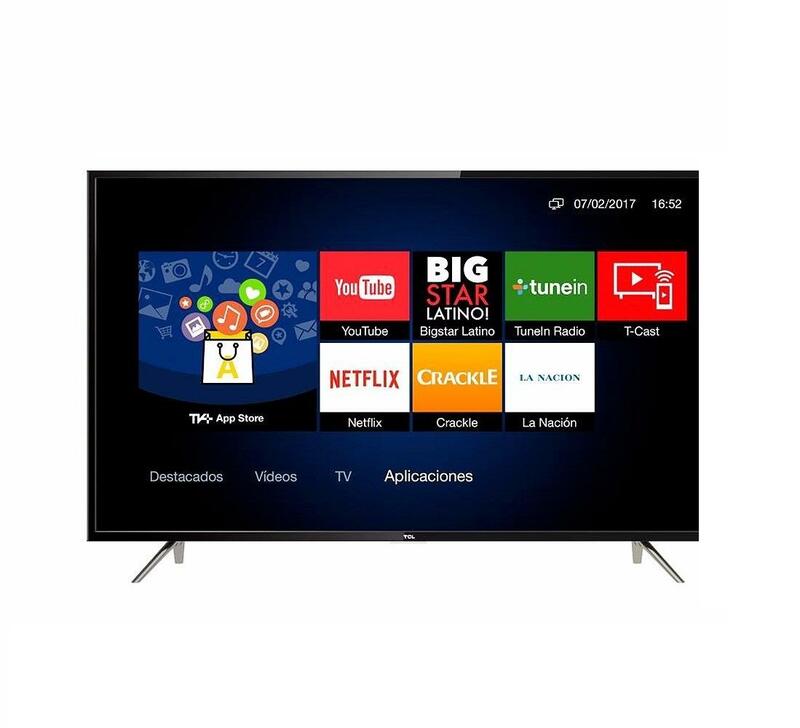 SMART TV LED RCA 32" HD/USB/HDMI X3/TDA. 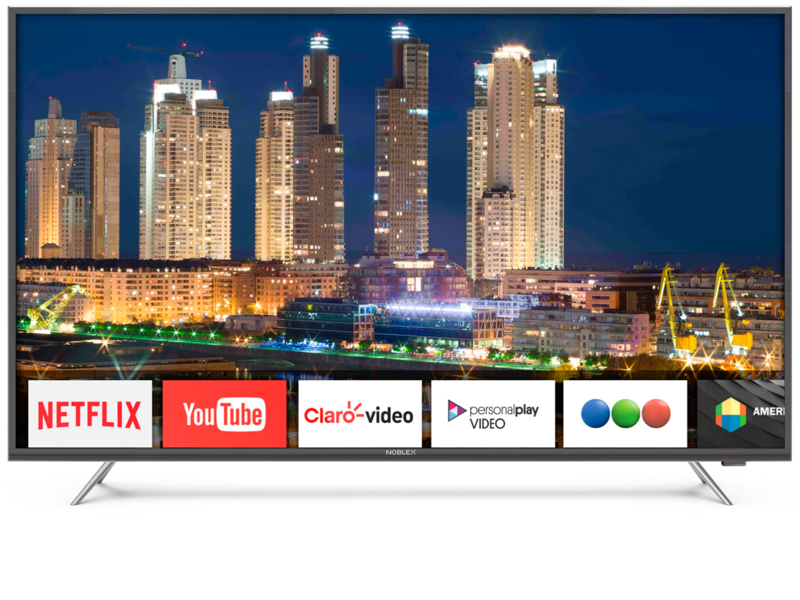 SMART TV LED RCA 55" UHD-4K/HDMI/TDA. 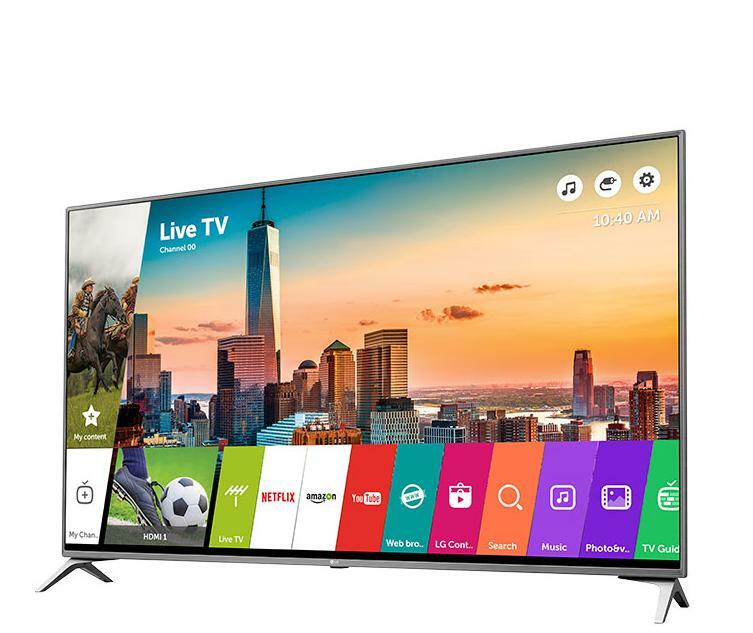 SMART TV LED TCL 32" HD/USB/HDMIX3/TDA. 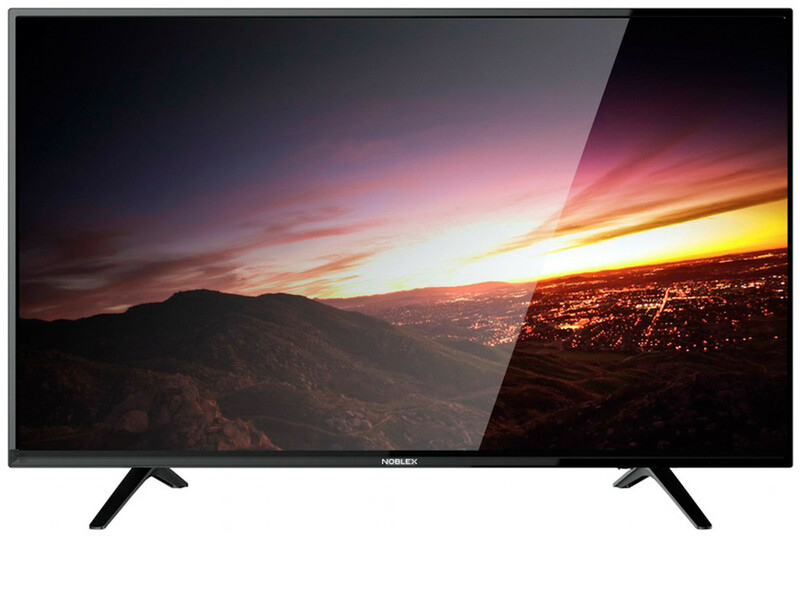 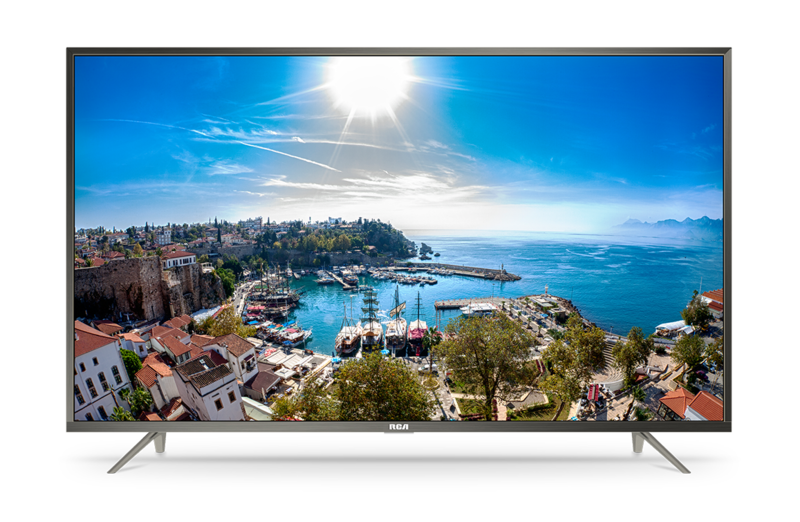 TV LED NOBLEX 32" HD/USB/HDMI/TDA. 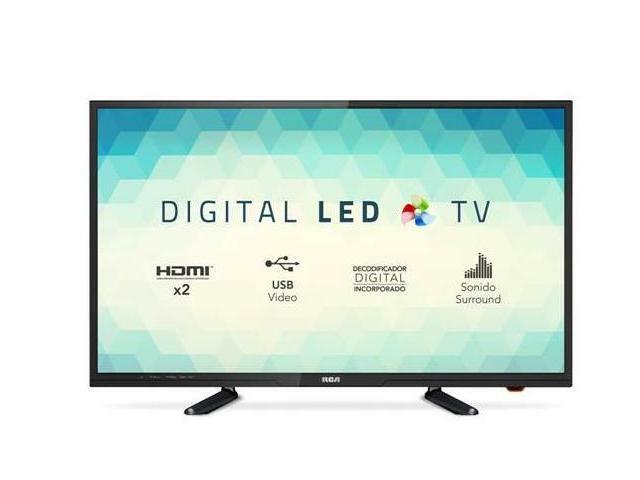 TV LED RCA 32" HD/USB/HDMI/TDA. 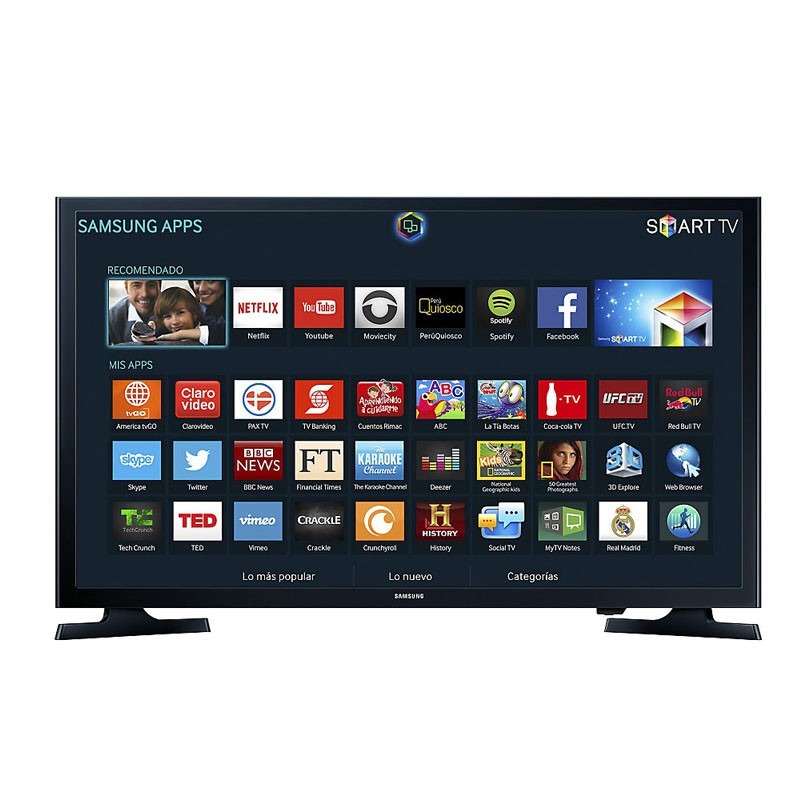 TV LED SAMSUNG 40" FULLHD/USB/HDMI/TDA. 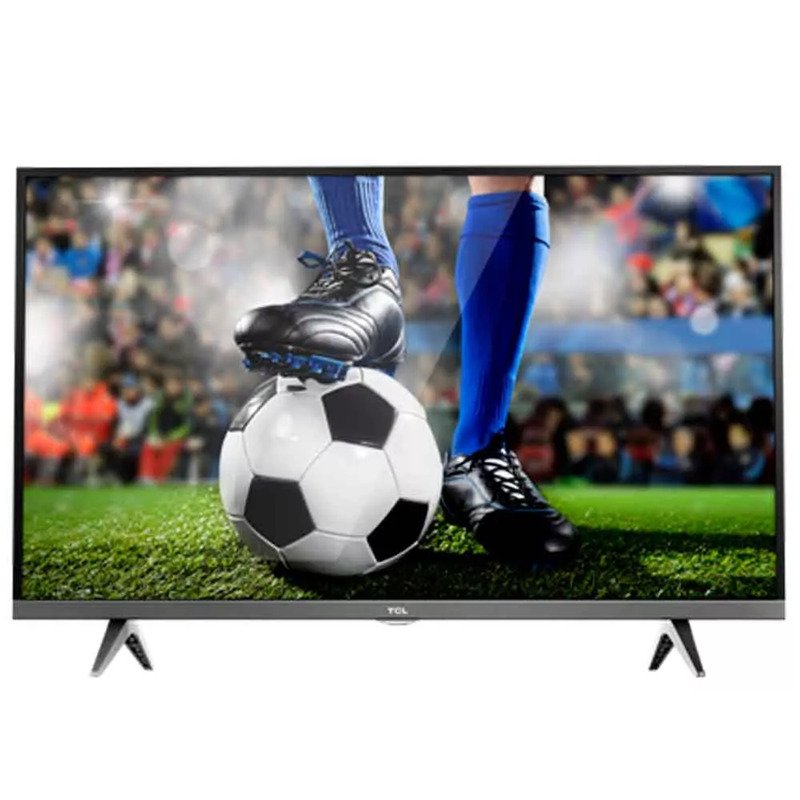 TV LED TCL 32" HD/USB/HDMI/TDA.